Photoforum Pasquart aims to provide a platform for the visions of a younger generation of artists and photographers. We believe that as much time and space should be dedicated to socially and politically relevant issues as to questions of art. 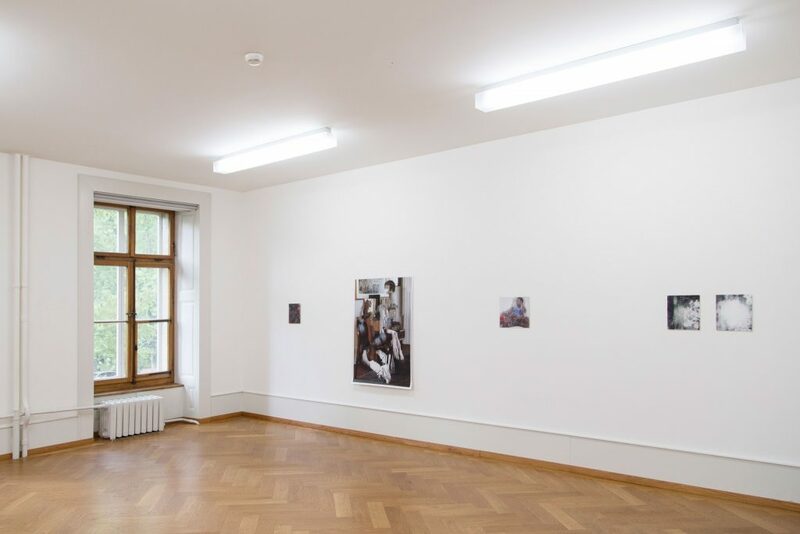 Each year, Photoforum Pasquart displays up to seven temporary exhibitions of contemporary photography – solo exhibitions by young photographers, thematic group exhibitions and the Prix Photoforum in December/January. The exhibition programme is accompanied by publications and events, in both physical and digital form. 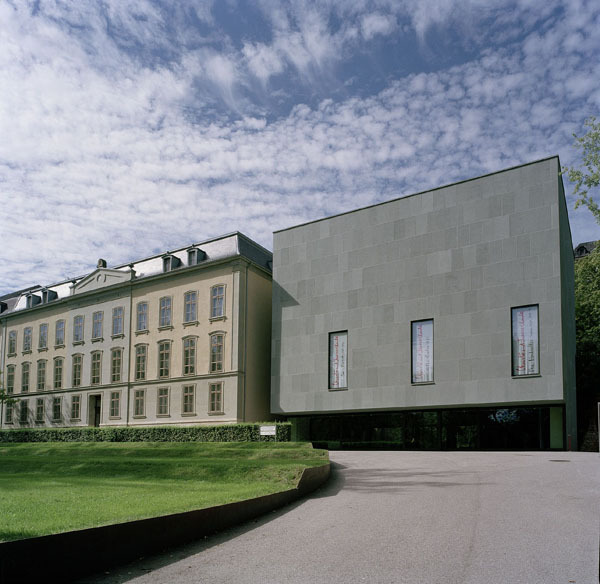 Photoforum Pasquart has over 300 square metres of exhibition space and is part of the Pasquart centre for contemporary art. Photoforum Pasquart is operated by a voluntary association and guided by a board of trustees. It is supported by contributions from the city of Biel, the Biel/Bienne administrative district and the Canton of Bern.